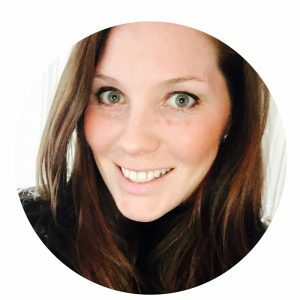 Crafting is such a fun way to discuss a concept with kids. 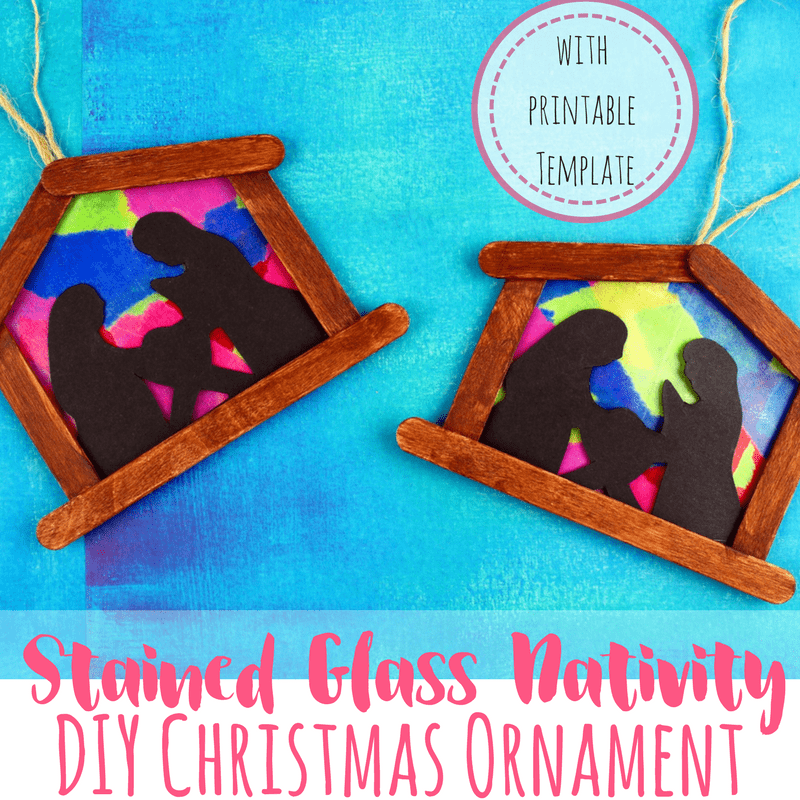 During the holiday season, I love to make nativity crafts with my kids. It provides time for fun and bonding, all while learning about Christmas in a hands-on way. 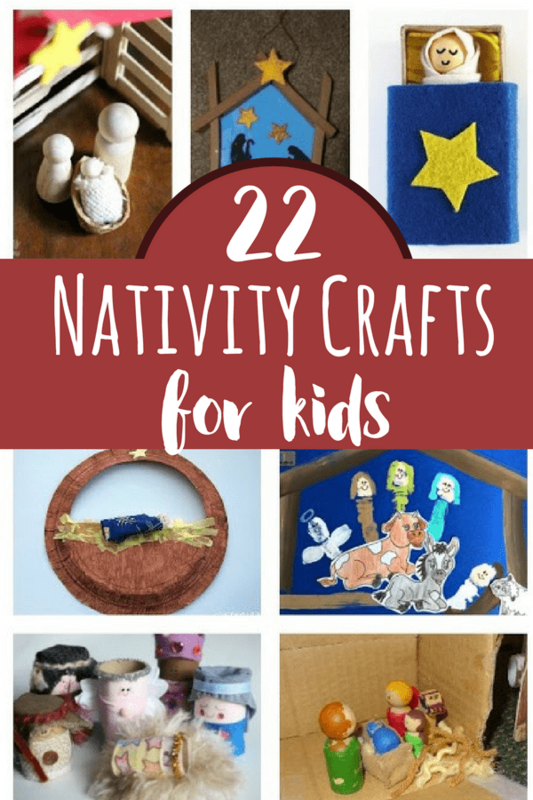 Enjoy these nativity crafts with your kids!